Meet us at upcoming events! 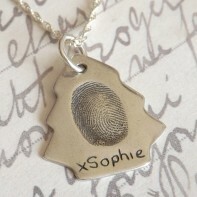 SilverEdge Designs is dedicated to making personal and bespoke fingerprint jewellery that you will treasure forever. 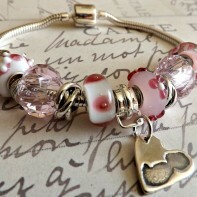 All jewellery is handcrafted and made from 99.9% fine silver. 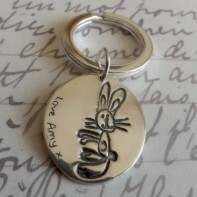 You can select a beautiful keepsake capturing a loved one’s impression that is designed to your style and personality. 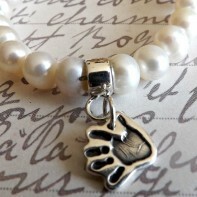 Fine silver jewellery is a gorgeous way to preserve the memories of your family and keep them with you at all times. 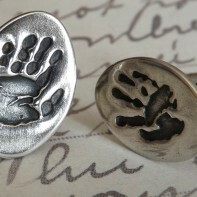 Hand and footprints, doodles, paw prints, baby scans, kisses, and signatures can all be cast onto silver. New products are being added all the time. If you can’t find what you are looking for email me to discuss your ideas. I make appointments to take impressions from my home or I can visit you at yours so your little ones are relaxed in their own environment. I am based in Southampton but for customers further afield I can send an easy to use postal impression kit. 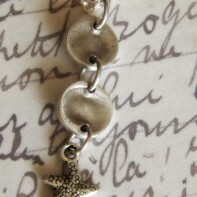 All our jewellery is made from a precious metal clay that consists of small particles of pure silver suspended in an organic binder and water which gives it an elasticity to create unique and beautiful pieces. 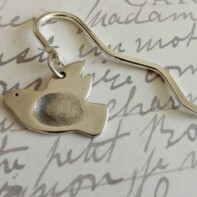 The organic binder is burned away when fired leaving a piece of 99.9% fine silver jewellery. Sign up to receive my latest product news and calendar events straight to your inbox. 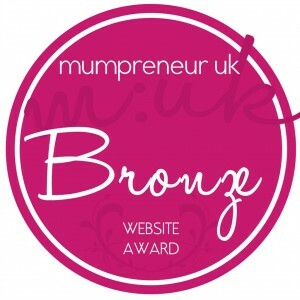 SilverEdge Designs is proudly powered by WordPress. WordPress Themes X2 developed by ThemeKraft.